Welcome to The Pipe Club of London website! 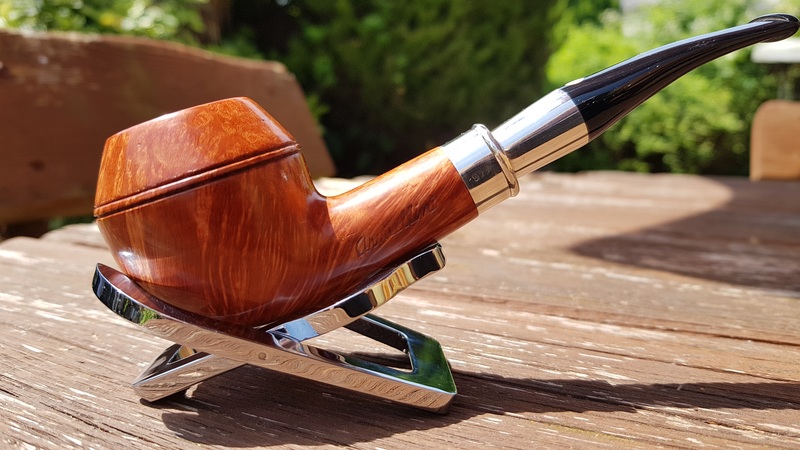 The Pipe Club of London was formed in 1970 in association with the late Pipe Club of Great Britain with a view to encourage the appreciation of quality pipes and fine tobaccos, and, to promote the interests of members by offering them social entertainment and educational facilities connected with pipes and tobacco. The Club is truly international in scope, having approximately 300 members in 26 countries and visitors to this website from 145 nations around the world. 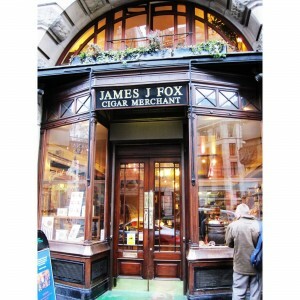 Meetings are held at J.J.Fox’s on the second Tuesday of every month and at The Overdraught on the third Saturday each month unless another meeting is arranged for those dates. Please refer to the Club Calendar page for specific venues, dates and times. 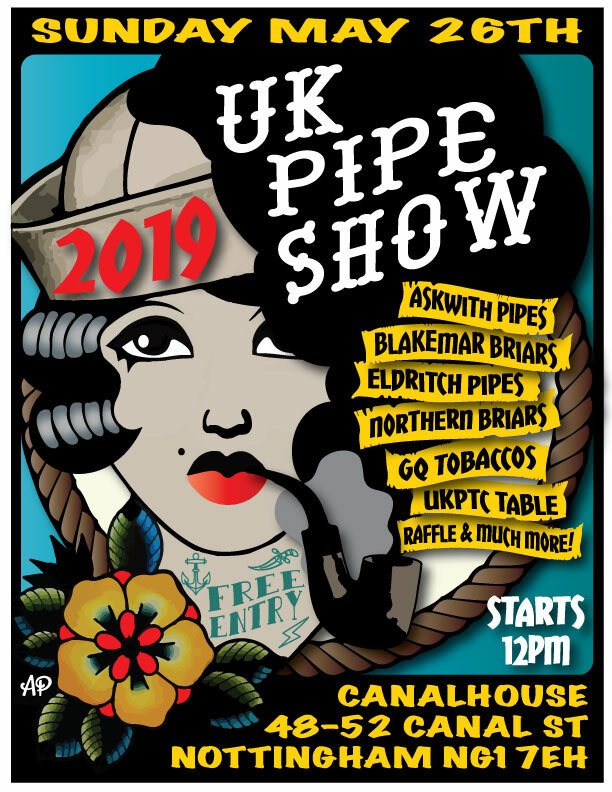 All pipe smokers whether novice or expert, men or ladies are welcome to attend. 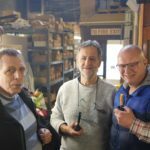 Activities include tobacco tasting, talks on pipes and tobaccos, pipe-smoking competitions, visits to pipe factories and the camaraderie of like-minded pipe smokers. 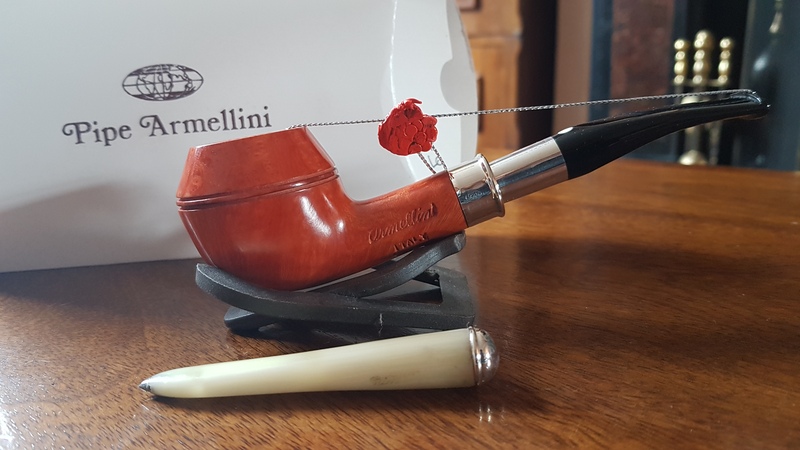 Please note renewal of your PCoL subscription is due on or before April 1st 2019. 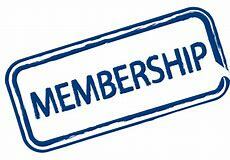 Subscriptions overdue on June 1st 2019 are subject to a £5 re-enrolment fee. 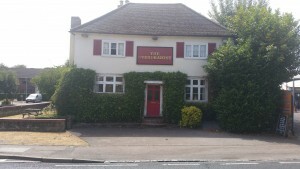 Payment by other means please contact :- jdgjohngo@yahoo.co.uk for details. Prompt payment of subs would be greatly appreciated. This is the PCoL AGM postponed from Saturday 20th to avoid clashing with Easter Holiday! Meeting starts at 11am. 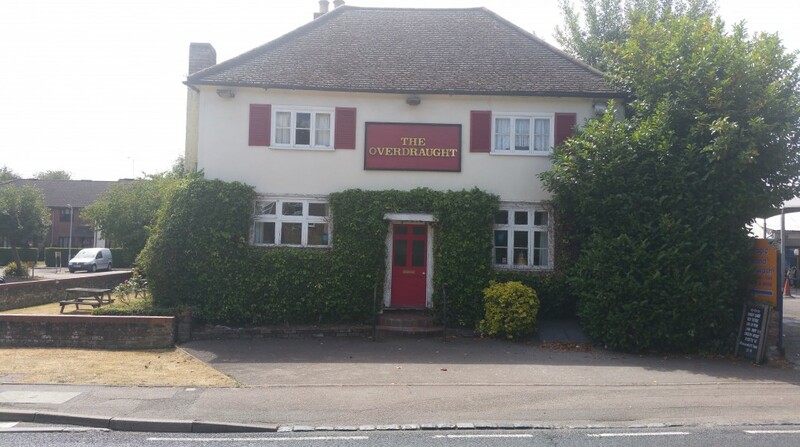 AGM at at approximately 1.30pm. 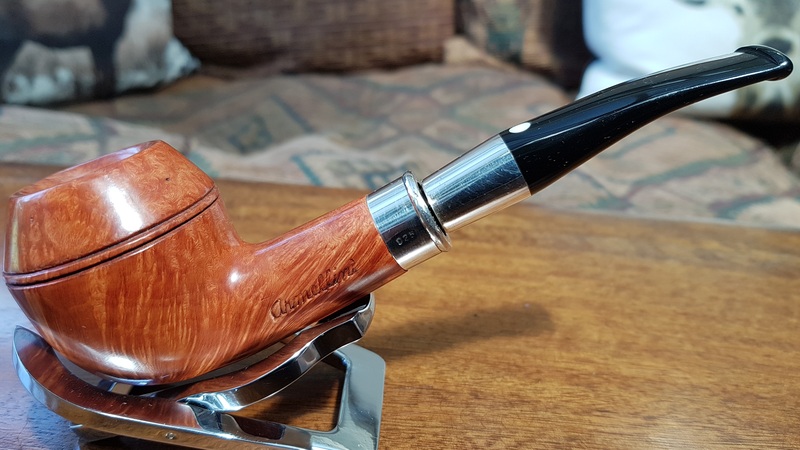 The Pipe Club of London 2019 Pipe of the Year. 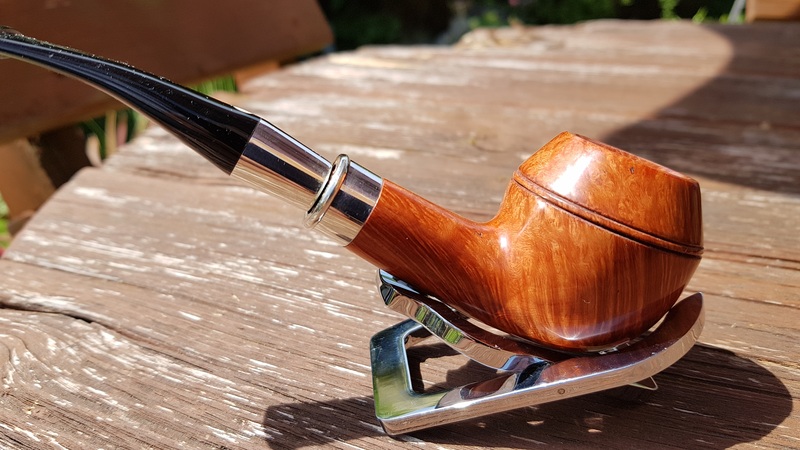 Orders now being taken for The Pipe Club of London 2019 Pipe of the Year. Bowl Height: 46mm. Bowl dia. 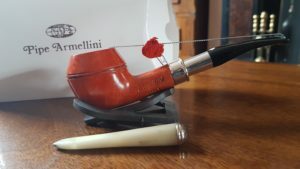 44mm. 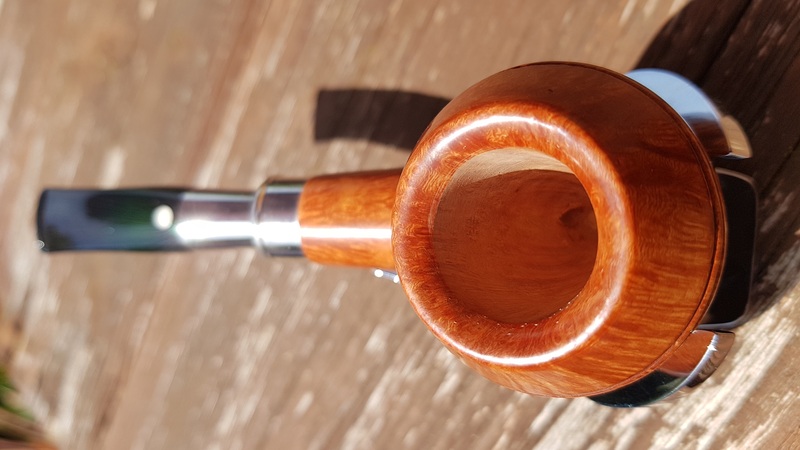 Tobacco Chamber:20mm x 39mm depth. These pipes are all hand made so the dimensions given are approximate. Price £95 each plus Post and Packing. Please email jdgjohngo@yahoo.co.uk for P&P cost to your area. Please specify if 9mm filter required.